Businesses large and small understand that a successful digital marketing strategy must include content marketing. However, knowing that you need to create content and understanding how to execute a content marketing program in a measurable way are two different things. One way that marketers can get a crash course in content marketing and meet other marketers going through the same journey is by attending industry conferences. Hosted by Content Marketing Institute, Content Marketing World is the mecca of content marketing knowledge and experts. 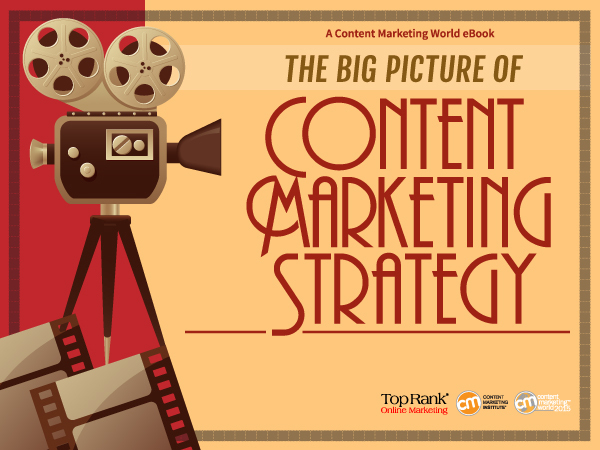 As a preview to the 2015 CMWorld, Content Marketing Institute and TopRank Online Marketing have created a Hollywood themed “Triple Feature” including advice from some of the top content marketing brands and experts in the world. 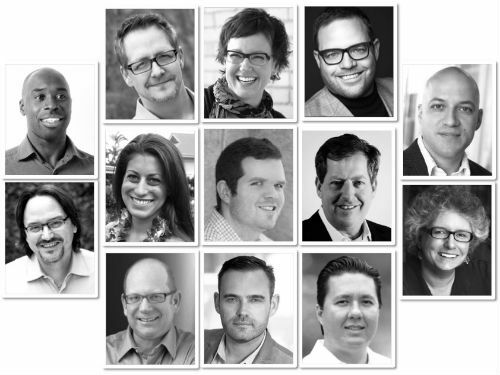 From Content Marketing Strategy to Making Content a Bigger Part of Marketing to Content Marketing ROI, this series is an excellent primer to the CMWorld conference, which features 200 of the top minds in the Content Marketing World. To jump start your journey to an oscar-worthy content marketing performance, here’s the first of our Triple Feature followed by information about the remaining two content marketing compilations of advice from CMWorld speakers. 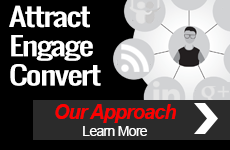 You can view the full compilation of content marketing strategy advice below or on SlideShare. As an added bonus, we also have some behind the scenes content marketing strategy interviews with Kristina Halvorson of Brain Traffic and Carlos Abler from 3M. Here is the second feature,Making Content Marketing the Star of your Marketing. And the third, Measuring Your Content Marketing Box Office Success. Whether you’ve attended Content Marketing World in the past or simply have an interest in seeing what this year’s event is all about, be sure to visit the Content Marketing World website for the lineup, venue and details. 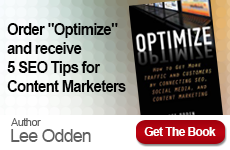 TopRank Online Marketing CEO Lee Odden will be speaking at the event and several of our team will be in attendance and liveblogging. We look forward to seeing some familiar faces and making new connections.